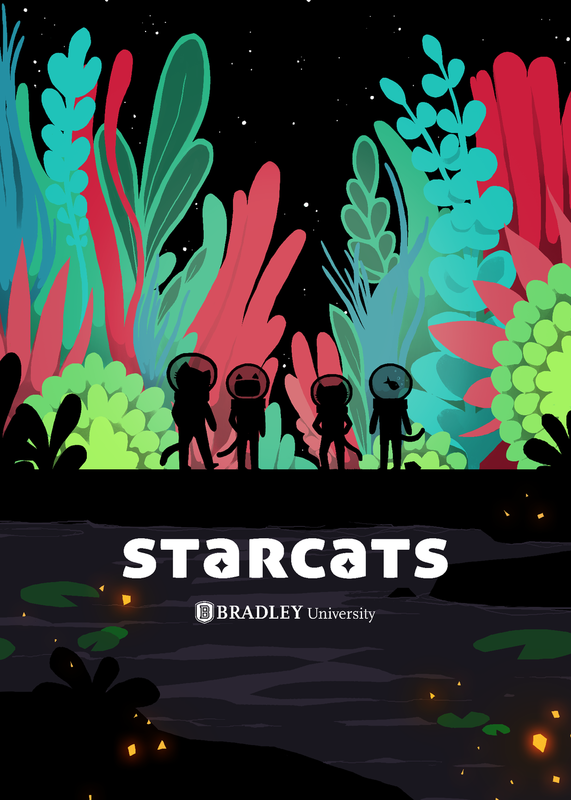 Starcats was my senior capstone project, where a team of 17 student developers, including myself, spent their senior year in college creating a game we could be proud of. 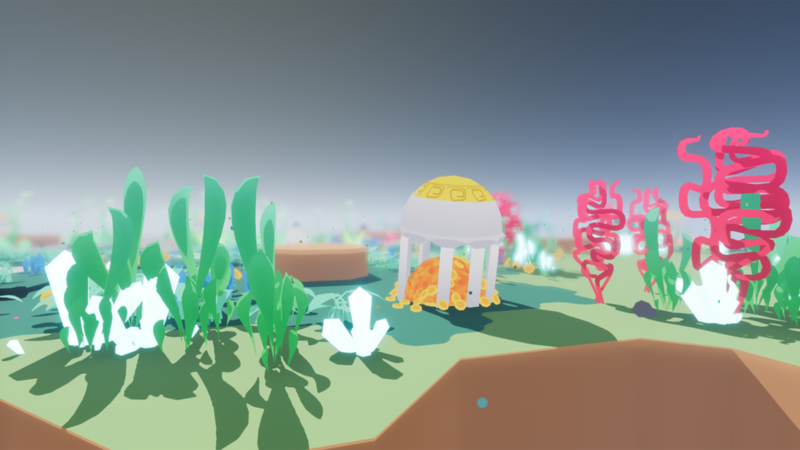 Since our graduation, Starcats has been selected as a top 5 finalist for the E3 College Game Competition and an IndieCade 2017 Official Selection. The game is currently on Steam. "Starcats is a local multiplayer co-op/competitive game starring cat astronauts stranded on a foreign planet. Form alliances with other players to help ensure your survival, but beware! Betrayal is rampant as cats clamber for gold and glory. Up to four players fight to finish in this fast-paced, highly tense party game." For over the course of an entire school year and into the summer, I was the lead artist for Starcats. It was my job to coordinate a team of artists with varying artistic backgrounds, and assign them to roles. I created the art style of the game, and concept art to visualize it. I checked every asset created by my team over the course of the school year to be sure the in-game art always remained high quality cohesive.